King Caravans - Home of King Caravans, custom workforce caravan manufacturer based in Queenland. Industrial caravans and mobile kitchens. 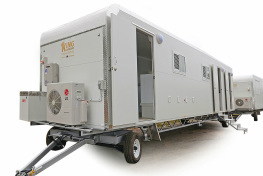 King Caravans Pty Ltd is a specialist manufacturer of quality mobile accommodation units and full transportable camps for your workforce. DIY caravan floorplan, made to order. King Caravan's workforce rooms interior. 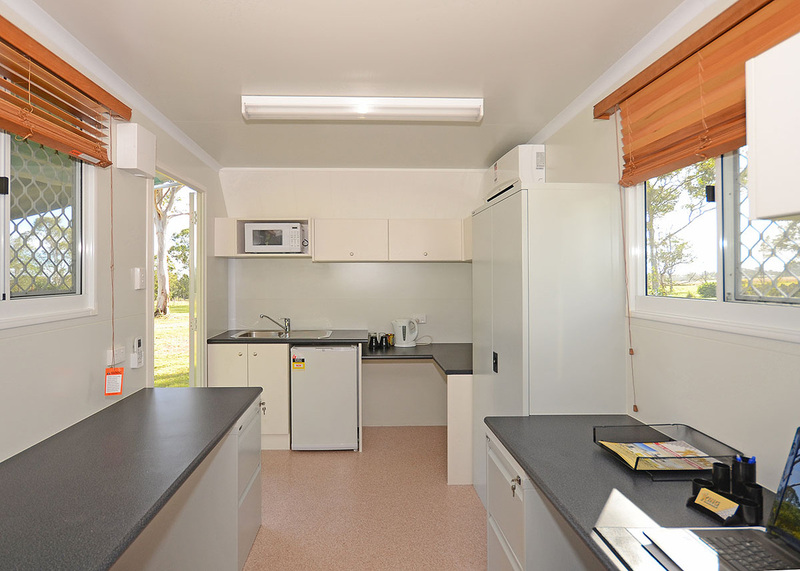 King Caravan’s can design custom made caravans to meet your accommodation, camp or site-office needs, to any specifications you provide. 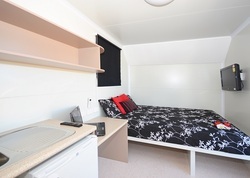 King Caravans can deliver a full turn-key mobile camp to site in a very short time. We keep a large number of accommodation units in stock so your camp can be delivered in the shortest possible time. 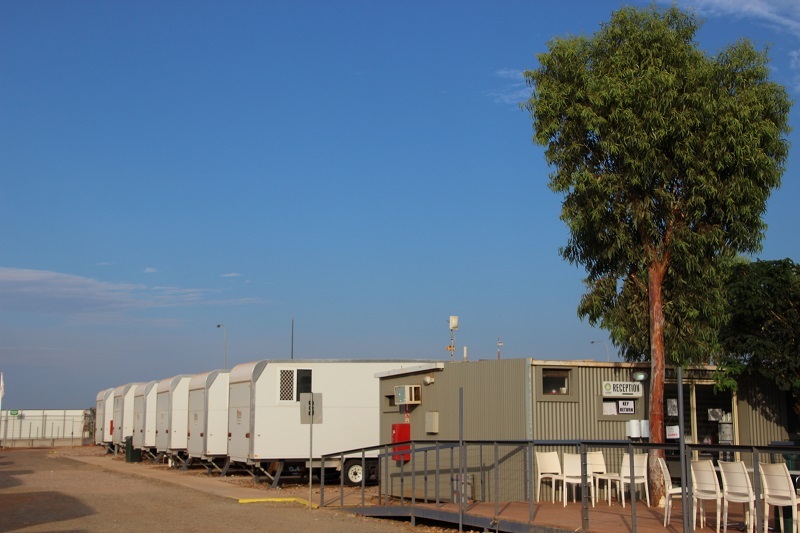 King Caravans specialise in manufacturing for sale or hire full workforce camps, pipeline and fly camps to the mining, gas and construction industry, including commercial mobile kitchens, dining rooms, laundries, gym and first aid rooms. The key to King Caravan’s value to customers is the low cost of reconciliation to site and/or relocation, high mobility and overall low input costs.